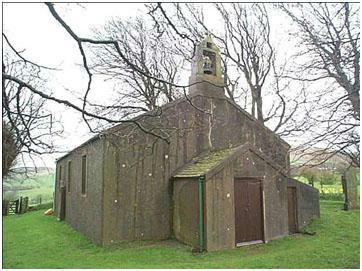 The first church in the parish of Mosser was St.Michael's on Mosser Fell. The date of the first building on this site is unclear. It has been rebuilt twice in 1773 and 1925. Because there is no heating up there and only bottled gas for lighting, services are held once a month from Easter until Harvest. Weather permitting, a candlelight carol service is held at Christmas. In 1891 a new parish church was built in the middle of the parish. It is dedicated to St.Philips and St.James the Less. 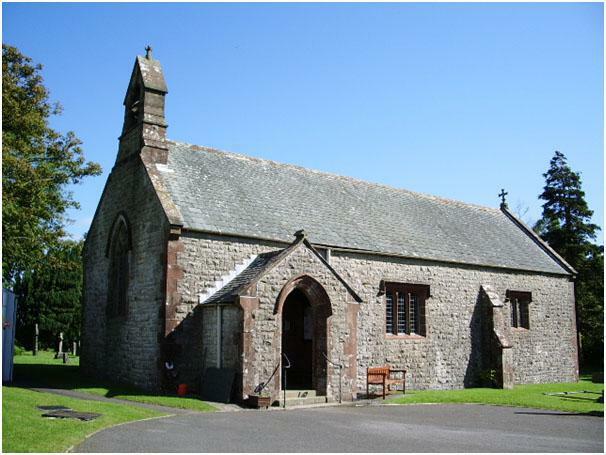 Its second name is the John Dalton Memorial Church, in recognition of the fact that this eminent scientist was born in the village and was involved in early education here. It is a plain Victorian building but inside there are some beautiful carvings done by Deaconess Sewell, a local woman. The church and school have been linked over many years with members of the congregation serving as governors to the school. Lay readers and a members of the congregation lead collective worship in school every half term in a special worship called 'Paddlers service'.